Combining the integration of Bike, Bus, Metro and Walk (BBMW) with transit-oriented development, demand management and integrated pricing schemes, this paper presents an eco-mobility equation which outlines how developing cities can improve their transportation network. 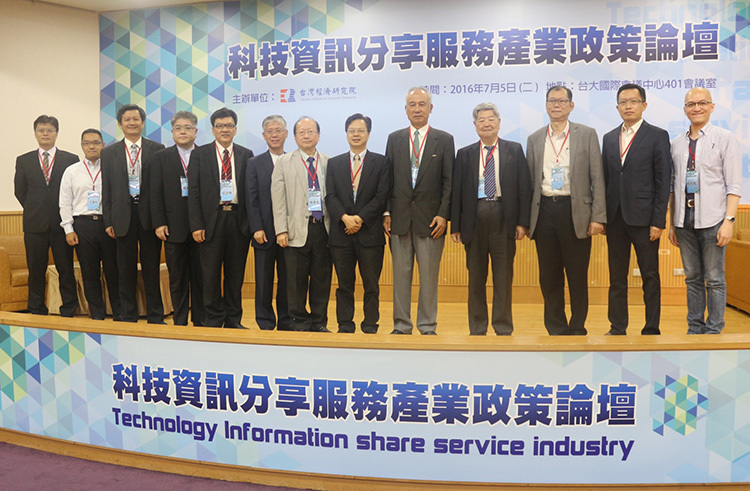 Successful implementations and potential applications of information and communication technologies for demand management and multimodality are also proposed and discussed. These five horizontal elements can be understood as the ‘push and pull’ factors between motorized vehicles, public transport and non-motorized transport modes. TD, or transit-oriented development, represents the development of public transport terminals as easy access points that the general public can reach by foot, bike or bus. AM, or active mobility, represents the promotion of safe and friendly environments for cycling and walking to work. In many developing cities, this already represents a large proportion of the population. A greater potential is foreseeable and can be accessible through well-designed public bike-sharing systems, and more fundamentally safe, comfortable, and friendly walking and cycling environments. It is worth noting that wheelchairs and lightweight mobility scooters for the disabled or elderly should be considered within active mobility and have gained increasing focus in recent years, as they are related to the very basic mobility rights for every individual in a healthy society with integrity. The importance of TM, or transport management, is not limited to traffic management and real-time dynamic route planners. Parking management is also a crucial element in medium and large developing cities. Vehicles that cruise for parking, if not well directed and managed, can account for over 30% of road traffic in downtown areas during peak times (Barter, 2013). This results in long cruising times for individual drivers, traffic congestion, unnecessary pollution and other costs. GT, green transport, and the integration of Bike, Bus, Metro and Walk (BBMW), is aimed to improve active mobility and public transit systems with more integrated and convenient services (Chang, 2006). However, the major managerial challenge arises from the perspective of how to efficiently implement transit-oriented development and apply ICT to achieve the seamless services of BBMW. Comparatively, IP,or integrated-pricing, may be the most complicated of the eco-mobility strategies. The advancement of electronic transaction technology allows more flexible and sophisticated pricing policies over the use of both public transit and private vehicles. 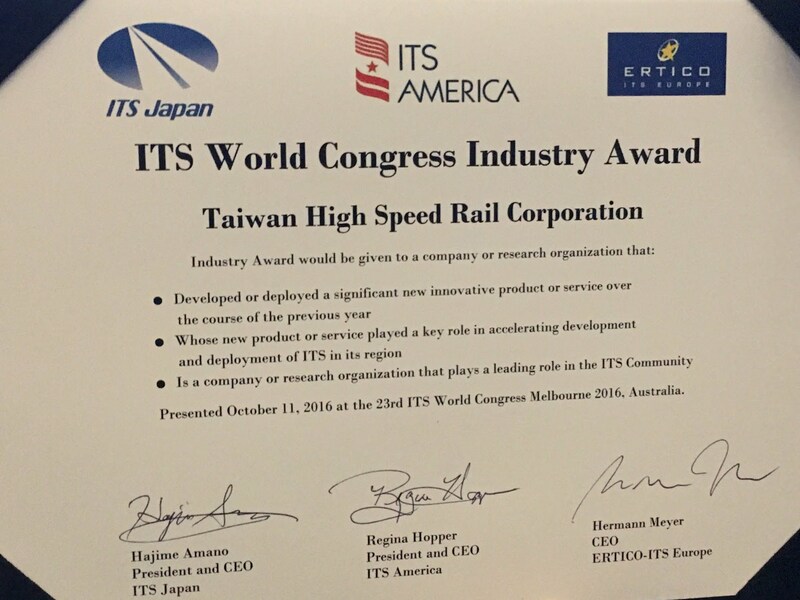 The objective of IP is to reflect the true cost of using each transport mode. To impose the true cost on using private vehicles, which is higher than what travelers currently pay, has never been a simple task. People tend to address their own concerns from an individual perspective, but ignore system-level needs. It has been generally observed that the public is sensitive to paying more out-of-pocket, but may also adapt to the change and welcome it later on. Hence, it is for decision-makers and practitioners to take time and thoughtful efforts to communicate, thereby letting travelers know how they can choose to benefit both the society and themselves. IP has also the objective of implementing congestion pricing (Barter, 2005). It is expected that motorized vehicles need to pay for social costs including congestion, air pollution, noise and safety. The five eco-mobility strategies discussed conceptually define the general directions of sustainable mobility and the possibility of a better society to which they may lead. However, the successful fulfillment of these eco-mobility strategies is exponentially influenced by the involved stakeholders and leadership. Therefore, the behavior of stakeholders, S, in the proposed equation indicates the importance of how the interests between different stakeholders are coordinated, as eco-mobility related projects usually involve certain levels of Public-Private Partnership (PPP). The private sector is generally considered more efficient and flexible in attaining project objectives that are not necessarily consistent with public interests. The behavior of stakeholders has to be shaped based on well-defined objectives of EM implementation, which maximize the benefits of both sectors, thereby motivating reasonable efforts to pursue common and respective interests. Above all, leadership, L, is the key factor, albeit abstract, for how an eco-mobility related project can be implemented, especially for many developing countries that are currently undergoing different stages of social development and reformation. Both the government and citizens may still be learning to balance the conflicts between various aspects of social development. Studies from theoretical and practical perspectives have extensively discussed the traits required for a leader. In the context of eco-mobility in developing cities, leadership may translate into holistic vision, systematic thinking, inspiring resolution, and a willing heart to listen to and understand the needs from different perspectives of a society. Both S and L are located as the exponents in the proposed equation, which specifies their decisive effects. Leadership and a well-coordinated relationship between stakeholders can trigger strong momentum in changing traveller behaviour towards greener transportation and social development, resulting in an effective implementation of eco-mobility beyond expectation. “Time” is an important hidden factor in the proposed equation, as the implementation of EM is also an interactive process involving the change of traveler behavior and land-use patterns. In the future, Intelligent Transportation System (ITS), based on the advancement of ICT, leads to the possibility of smart mobility that is more efficient in travel time and energy savings. The rapid penetration of smartphones redefines how traffic/travel information can be provided or shared pre-trip or en-route in a real-time context. This considerably facilitates the match between demand and supply, thereby enabling better use of available transport capacity. For instance, a traveler can easily check the taxi closest to him/her or the transit route with the shortest waiting time. It is predicted that 80% of megacities may form in Asia (UN, 2013), and it is foreseeable that many of them may be located in developing countries. How to align the development of transport systems with land-use patterns to attain better urban design will be a critical issue for transport planners and managers. Following the notion of TD, one example can be “transit villages”. Such a deployment scheme utilizes public transit systems to relieve over-concentrated population and activity patterns, and within each village, short-distance transit services can be provided to cover the last or first-mile traveling. During their urbanization and modernization transitions, developing cities may undergo drastic remodeling, which may be the best time to begin planning with eco-mobility goals in mind. Human society is testing the planetary limit with excessive resource consumption. As growing economies heavily rely on fossil fuels and unconstrained emission, it is critical to begin adopting strategies that balance this skewed development and return to a more sustainable course. This paper focuses on the status quos of transportation systems in developing countries and discusses the associated problems from a green transport perspective. We need to go back to the fundamentals of the eco-mobility problem, that is, to manage transportation demand as a function of revealed traveler behavior. Only based on an understanding of traveler behavior in response to the implemented strategies, is it possible to evaluate and adapt eco-mobility strategies to improve their effective implementation and to further educate travelers. Moreover, the investigation of an eco-mobility cannot be separated from the context of land-use modeling – which represents local features – or without knowing the city’s historical course of development. The implementation of EM implies the evolution of a society, a dynamic process that re-sculpts the scenery and reshapes its value. We perceive the important role of EM in sustainable development at this critical point for developing cities, and it is worth rigorous research to contribute to opportunities of a better future. Dr. Chang is a professor at National Taiwan University. He has served as advisor to the Mayor of Taipei City since 1994. His research focuses on public transport, transport economics, advanced public transit and ITS. Professor Chang is one of the pioneers promoting green mobility in developing cities, including China and India. 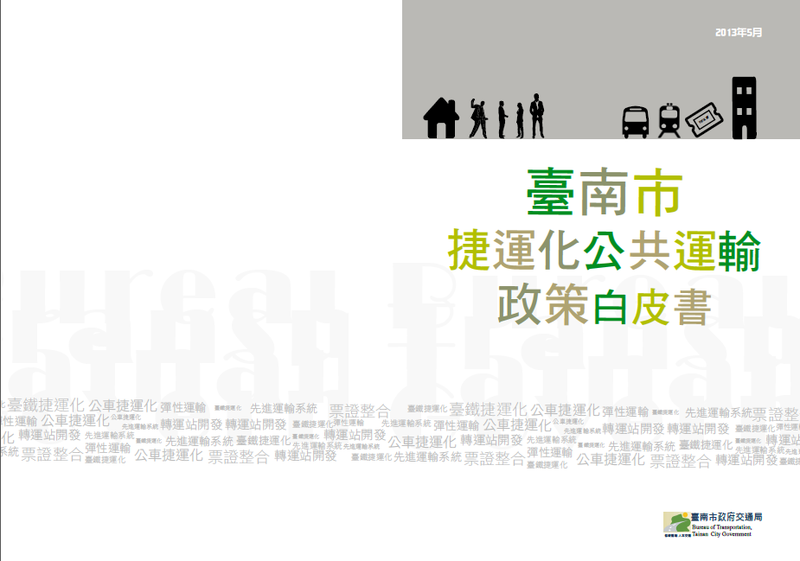 His philosophy on green transport and sustainable mobility is the integration of BBMW, namely Bike, Bus, Metro and Walk. Yu-Ting Hsu is an assistant professor of Civil Engineering at National Taiwan University. He received his Ph.D. degree from Purdue University, and M.S. and B.S. degrees from the National Taiwan University. His research interests lie in traveler behavior, transportation system analysis, spatial network modeling, and evacuation problem. 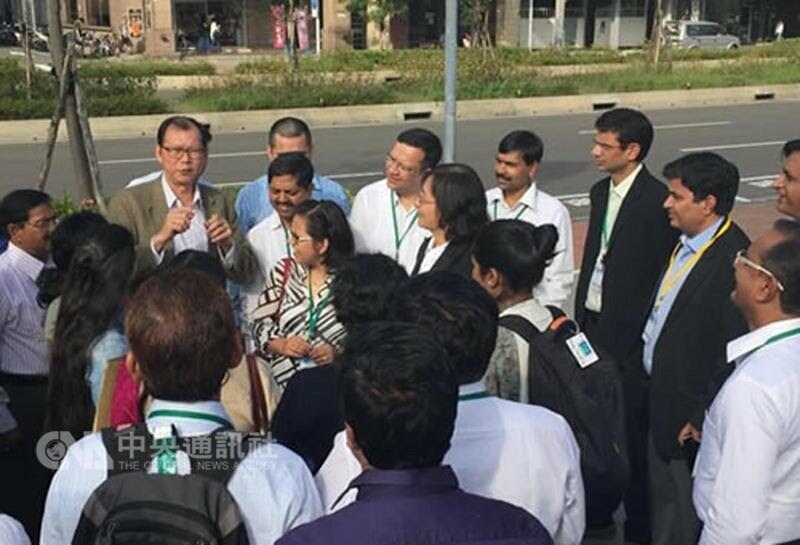 During the months of September and October, ECF President Manfred Neun was invited to take part in various transport and mobility events in Asia, and we take this opportunity to report on the stages of his Asian trip focused around the future of connected transport and cycling tourism. 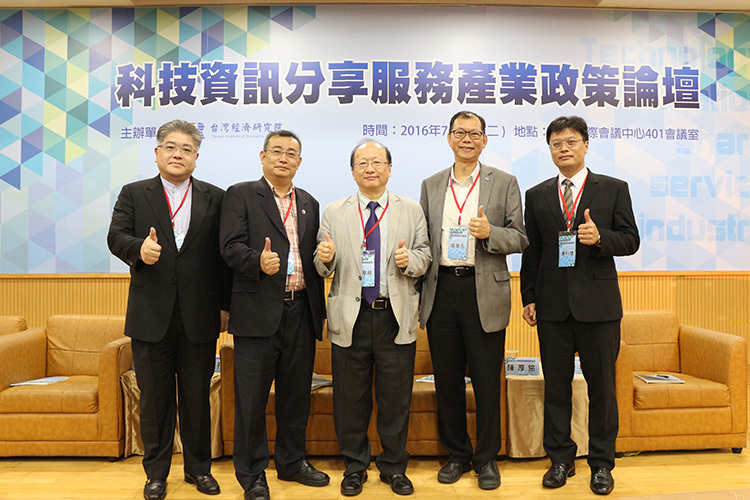 First, he spent ten days in Taiwan participating in the International Symposium on Travel Demand Management (TDM) that took place between 26 and 29 September 2017. The symposium series has been running for 20 years, and is organized mainly for TDM researchers and professionals with the aim to foster more efficient transport solutions mainly in public transport, but now implementing increasingly greener and healthier mobility practices. This event brought together the domestic and international TDM research community to brainstorm ideas for the present and future of TDM practices for improved sustainable mobility. While TDM is still work in progress, more and more cities are becoming involved and particularly interested in the issues TDM addresses and solutions it proposes. Manfred first participated in a panel discussion on Transit Oriented Development (TOD), and also held a presentation as part of Session II of the Symposium, dedicated to Active Mobility. He highlighted all the advantages of nowadays connected mobility if consequently combined with active mobility, and for that purpose he proposed the term fusion mobility; a way to connect advances in communications with active mobility. Since one of the main problems in discussions about Intelligent Transport Systems (ITS) is that the opportunities and advantages in connecting transport modes are well known (inter-/trans-/multi-modality), but not used well enough, Manfred suggested this problem could be better tackled by prioritizing active mobility, and no argument was raised against it. Bigger connection of different modes of transport, putting active mobility first and combine it with advances in communication could efficiently solve many issues, and thus fusion mobility could be the right answer. 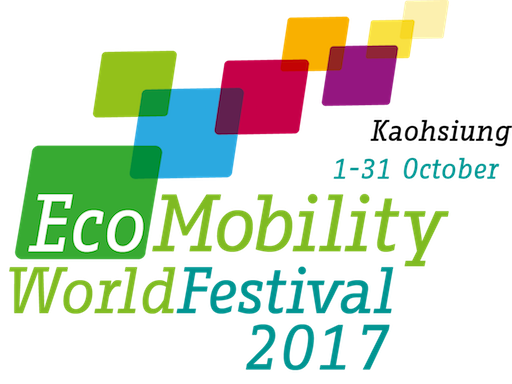 Manfred also participated in the EcoMobility World Congress 2017under the subtitle “Livable, Shared, Intelligent”, taking place between 2 and 4 October 2017 in Kaohsiung, Taiwan, as part of the EcoMobility World Festival. The conference is an annual event organized by ICLEI - Global Cities Network, specifically dedicated to sustainable development. The festival was a great opportunity for city governments to experiment with creative ecomobile solutions, with the aim to create more livable cities. It also gave residents the opportunity to experience how integrated, socially inclusive and healthy transport options can improve their quality of life. Manfred participated in three sessions of the Congress, first one being Safer And Healthier Cities For Us And Our Children aimed to address excessive dependence on conventionally powered motor vehicles that worsen the air quality increasing the risk of respiratory illnesses, as well as discourage physical movement. Manfred’s presentation was titled Active mobility for a healthier and more equitable society, and his ambition was to once again focus on the positive impacts of active mobility, this time specifically linked to positive health outcomes. Another participation was in a session Kaohsiung EcoMobility Dialogues (KED) #1 subtitled People, Pedals, Parks, where he held a keynote speech with a title City on a bike. Manfred was also one of three speakers in a Young Professional Workshop, targeted towards young researchers and professionals with an interest in sustainable urban mobility and the urban environment to discuss the latest trends and outlooks in shared mobility. 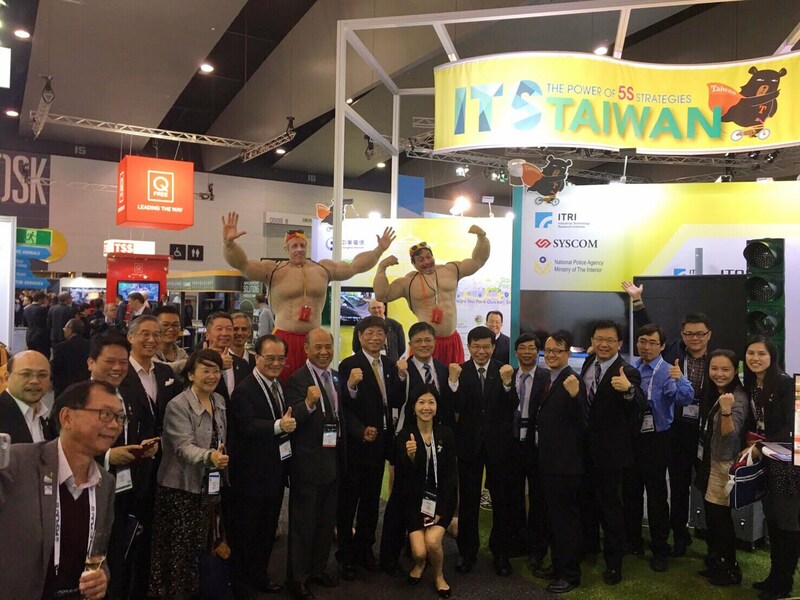 After a productive stay in Taiwan, it was time for Manfred to continue his Asian tour in Japan. 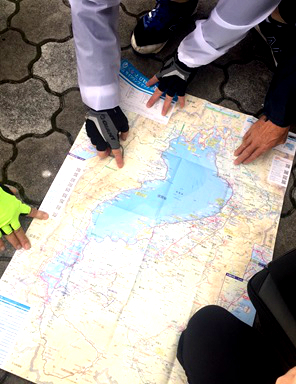 He was invited to visit the beautiful lake Biwa, the biggest lake in Japan, north east of Kyoto in Shiga Prefecture, renowned for great touristic cycling opportunities. The starting point of the trip was the visit to Shiga Prefecture, where Manfred was first warmly welcomed by the governor of the prefecture, Mr. Taizō Mikazuki. After that an official meeting took place, organized by the friends from Taiwan; Chung Hua University, that is also running a collaboration on cycling tourism with Shiga, and National Taiwan University (NTU) that hosted the previously mentioned TDM Symposium. 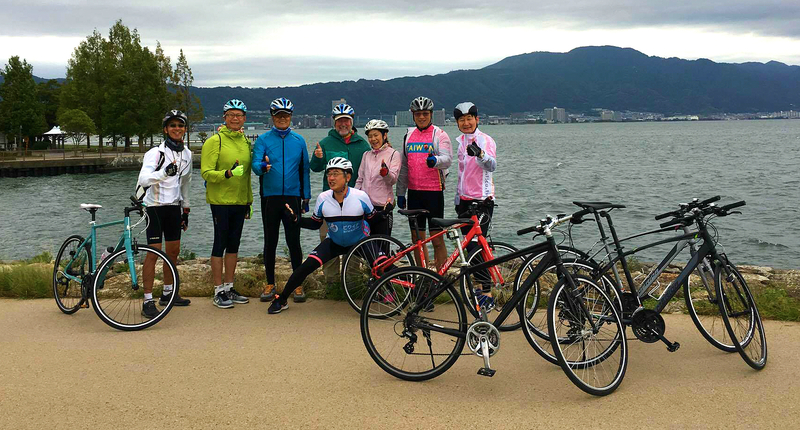 The highlight of the visit was a two-day cycling trip around lake Biwa, some of it done under the rain, which, however, did not spoil the experience. As part of the visit Manfred was kindly asked to evaluate cycling abilities in the region, and he is currently working on the trip evaluation. A first draft with recommendations based on the already established standards of the EuroVelo will be out soon, and the collaboration with Shiga Prefecture will continue in the future. On a long term perspective, these visits and collaborations had all aspects of global cycling advocacy in, from cities and regions collaborations, academic network development – as Taiwan is participating actively in S4C since its launch in 2010 – and also industry and cycle tourism engagements. 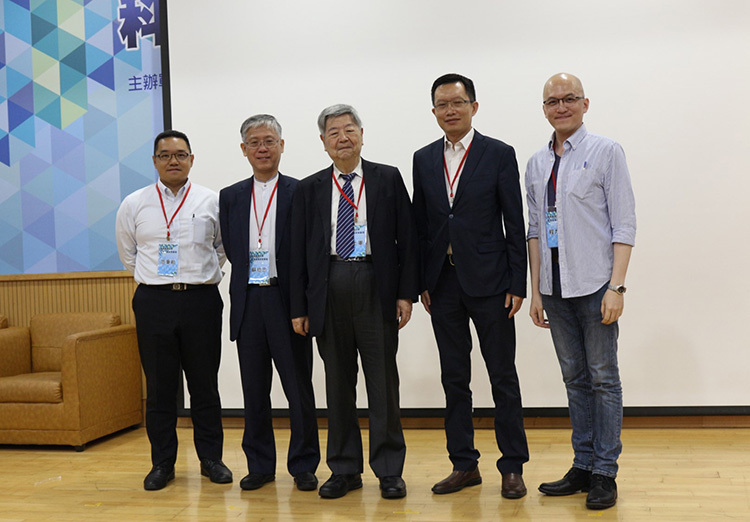 On the academic side a significant step was already done in 2014 when Prof Jason Chang from the NTU launched the Active Mobility Forum, and overall it was the impact of a very successful Velo-city Global 2016 in Taipei where we can see the various seeds growing now.